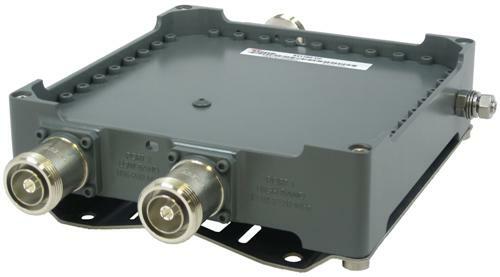 The passive components have a major importance in any RF & MW design. 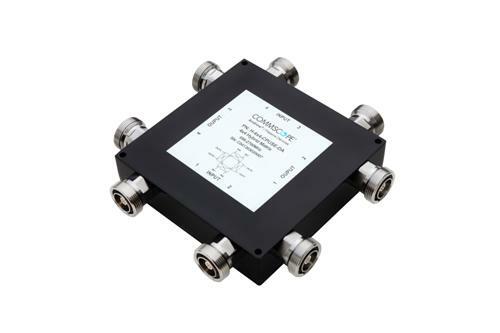 • Filters and diplexers allow us to have clean and non-interfered signals and to separate signals between antenna and radio. 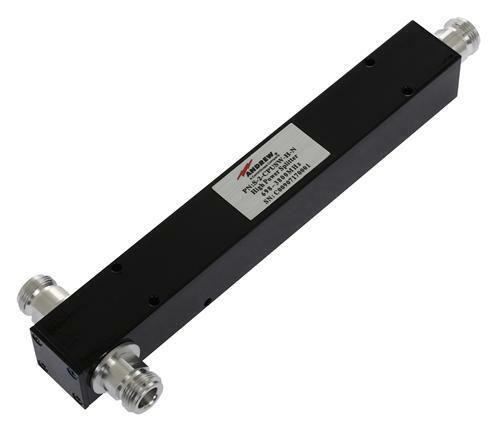 • Power dividers/combiners split a signal among several signal paths and vice versa. 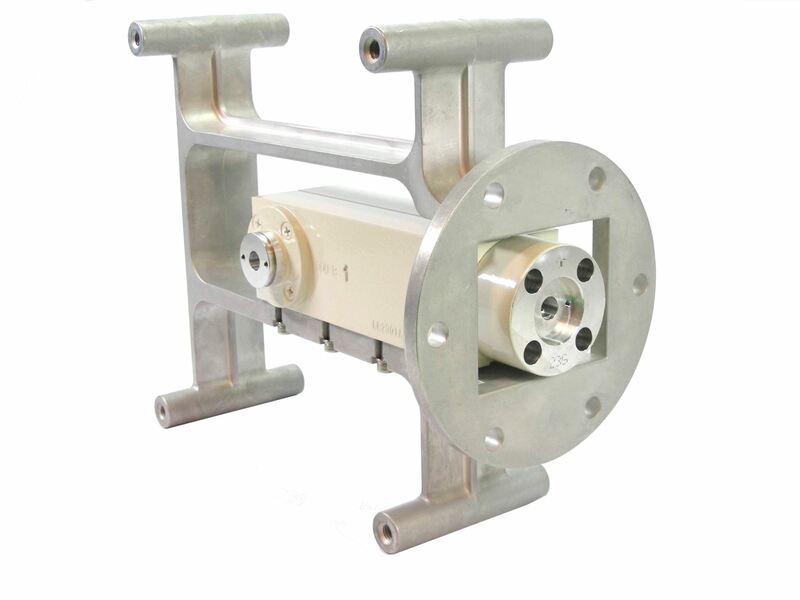 • Couplers take a sample of the signal in order to monitor it. 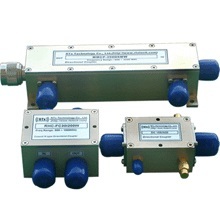 • Circulators & Isolators are used to separate signals between receiver and transmitter. Our range of passive components promises you High performance, High Quality, with minimum loss.